Crude oil price has been showing probably the most inconsistent behaviour over the past few years and therefore the government is forced to pay more and more. This in turn has affected the refinement of crude fuel and as an end result the consumers are paying way too much for a litre of petrol. As a solution to this the government will soon make blending 5 % ethanol mandatory. 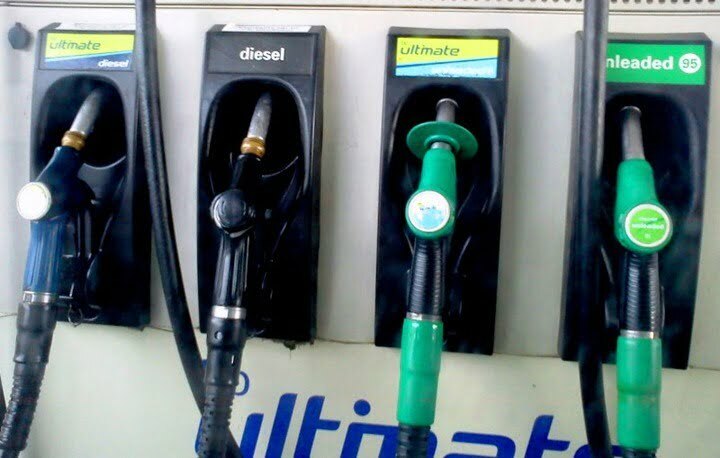 The Prime Minister’s economic advisory council (PMEAC) recommended that blending of ethanol with petrol should be kept optional to deal with fluctuating supply of bio fuel but the government’s decision on making it mandatory will simply overrule what PMEAC has suggested. Since 2010 the government is making sincere efforts to implement EBP (ethanol blended petrol) and the Union Cabinet even made a decision in favour of the same but so far nothing has happened. If the government does implement it, our country will be put in the select band of countries that have made bio fuel mandatory. On the contrary PMEAC is recommending to make EBP optional as the supply of ethanol is uncertain. Also PMEAC thinks the oil companies could be given the choice to blend ethanol in situations when the supply is enough and sell unblended petrol when the supply is insufficient. The import of fuel is quite high in India which means that our country pays a lot of money yearly. EBP is seen to be the perfect solution to reduce the multiple figure bills for crude oil imports. But the Union chemicals ministry has argued that if 5 % EBP is made mandatory, the country will need 105 crore litres of ethanol annually whereas together the oil companies could not procure that much. Last year oil companies produced 36 crore litres ethanol combined. This would hurt the chemicals industry badly as they will have to divert a major portion of ethanol to oil companies. Another fact is that the country cannot depend on Brazil and US, who are the largest producers of ethanol. On one hand the renewable ministry wants to make 5% EBP mandatory and have proposed it to the Union Cabinet while on the other Saumitra Chaudhuri committee and PMEAC’s recommendation is that the decision should be left in the hands of oil companies. It is unknown what decision would the government will take. So stay tuned to Car Blog India for more updates on the same.